From business management books to leadership seminars, there are a vast variety of ways for small business owners to learn best practices from the experts. And with smartphones readily available, it’s easy to download and listen to actionable tips to grow your company and hear stories from experts on how they achieved their success. 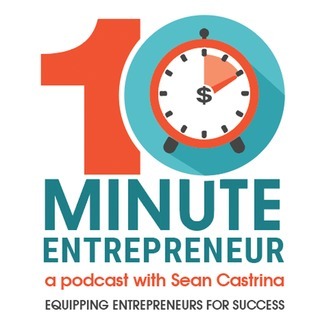 Seasoned serial entrepreneur Sean Castrina shares quick hitting tips to help equip you for success. 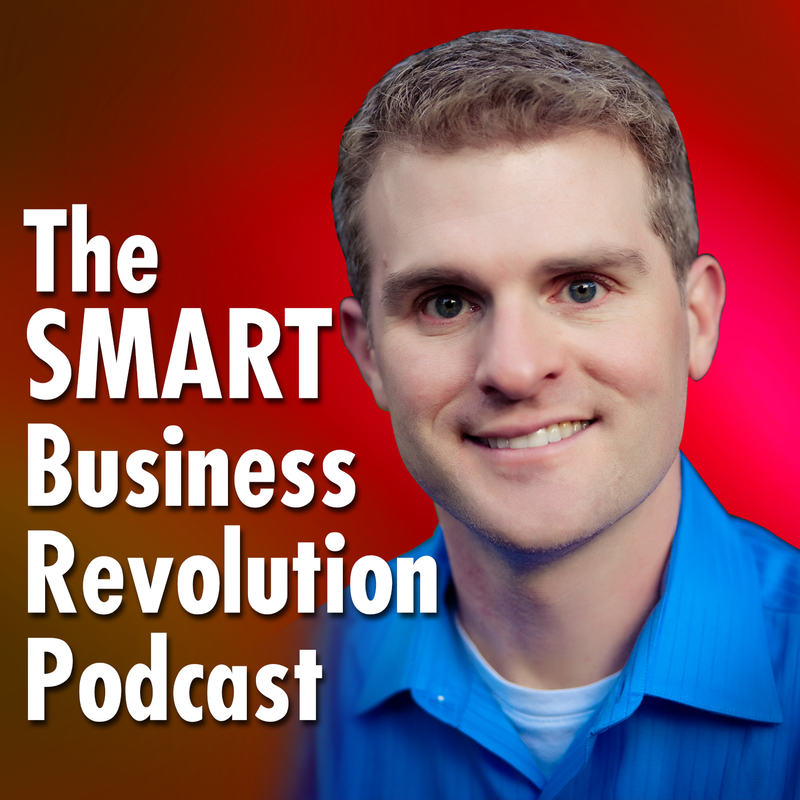 Both tactical and practical, Sean's short, easy to listen to episodes are packed with advice that will help you thrive, whatever your business. Featured on Inc.com's list of 100 Podcasts That Will Make You Smarter, Better, and Wiser, MSNBC's Your Business, and on the Fit Small Business list of best small business podcasts, this show is designed to help small business owners, salespeople, and aspiring entrepreneurs with the various aspects of business success. 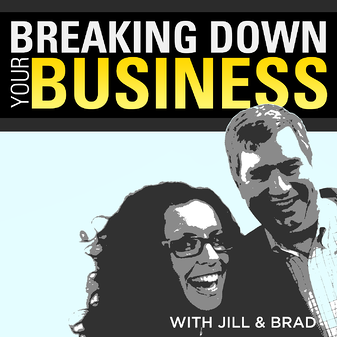 Brad Farris & Jill Salzman tackle the most complex small business questions of our day. "Why can't I hire competent employees?" "How do I make more money without driving myself nuts?" "How do I take over the world?" They’ll get to the bottom of these mysteries with help from entrepreneurial geniuses, product pushers, brilliant branders and a ragtag team of moguls intent on magnifying profit. 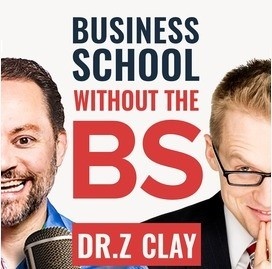 Experience business school without the BS with former US SBA Entrepreneur of the Year, Clay Clark, and the optometrist turned business tycoon, Doctor Robert Zoellner. This award-winning team has been featured on Forbes, Fast Company, and Bloomberg. This show was created for you, the small business owner looking to finally break free from your business so you can go from Business Operator to Business Owner and CEO. If you're looking for straight-to-the point, no fluff insight then this show is for you. 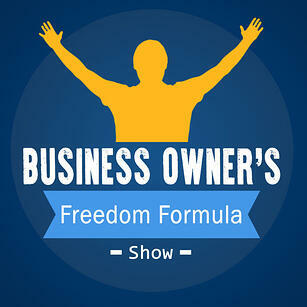 This is the show that helps your business grow. 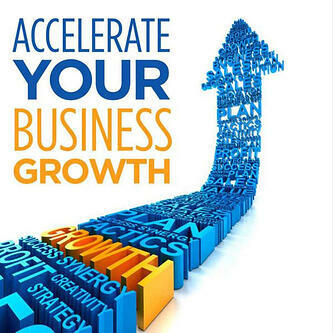 Business Owners Radio is where established business owners get the latest strategies, insights, and practices to build a sustainable and profitable business. Episodes feature dynamic interviews with business experts and strategists, in-depth reviews of important business trends, and innovative technology, frameworks, and tools you can use right now to run your business better. 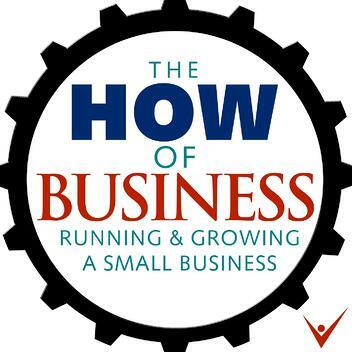 The How of Business is a weekly podcast for aspiring entrepreneurs and existing small business owners. If you are looking for actionable advice, tips and techniques on how to start and grow your small business, this is the podcast for you. 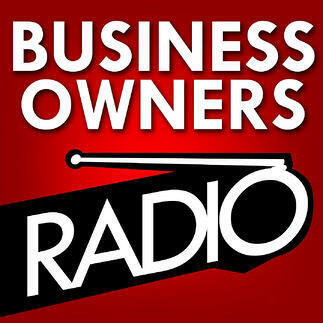 Each episode discusses a business topic or interviews an existing business owner or business service provider. The Blue Collar Businessman leads and guides you from desperation to liberation; it’s the freedom you were seeking when you started your business. If you’re a buy collar guy and have found yourself feeling incarcerated by your business, Shahn is here to give you the tools, blueprints, and keys to the kingdom. 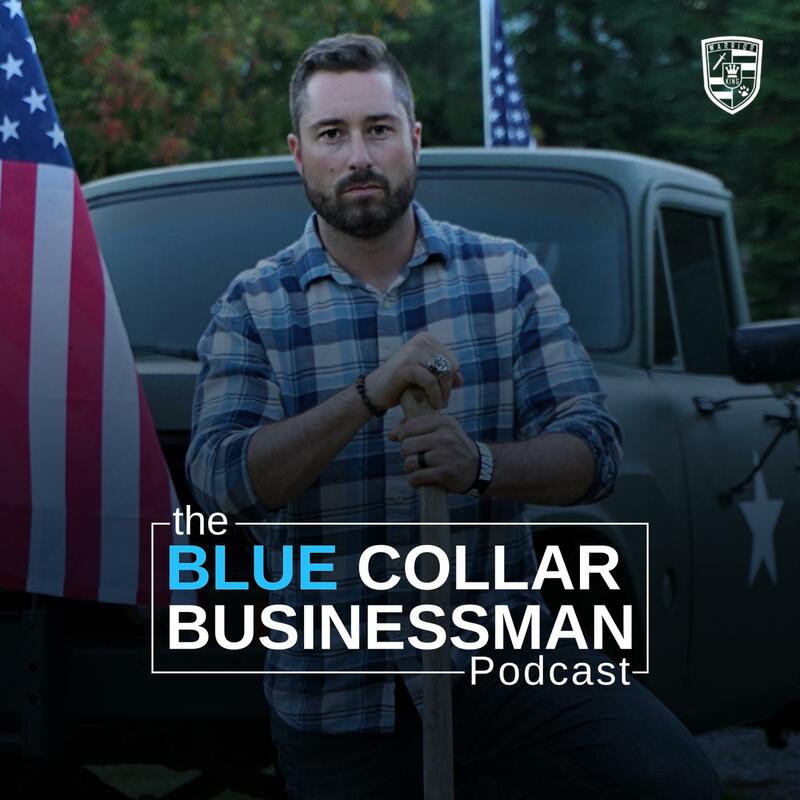 He will coach you, “The Blue Collar Businessman,” on how to become the successful and deeply connected, man, husband, and father you were meant to be. Learn how to build relationships intelligently to get more clients, grow your income, and advance your career. Discover how you can use win-win networking and intentional relationship-building with Influencers and VIPs, even if you "hate networking" or feel like you have "nothing to offer" people who are successful. Let us know if your favorite small business podcast isn’t on our list—we’d love to know what you’re listening to and share it with our readers! With more than 17 years of experience working across and managing high-performing teams, Ruth’s passion is for leading and motivating members to be change agents. She is currently the Director of Marketing at ProService Hawaii. 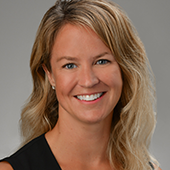 Before joining ProService, Ruth held various leadership roles at Microsoft in marketing and product organizations.